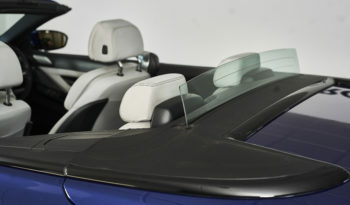 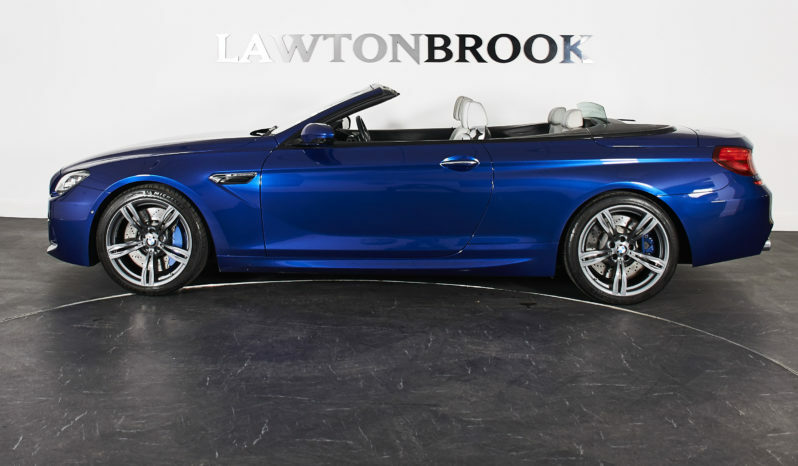 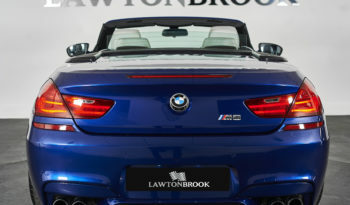 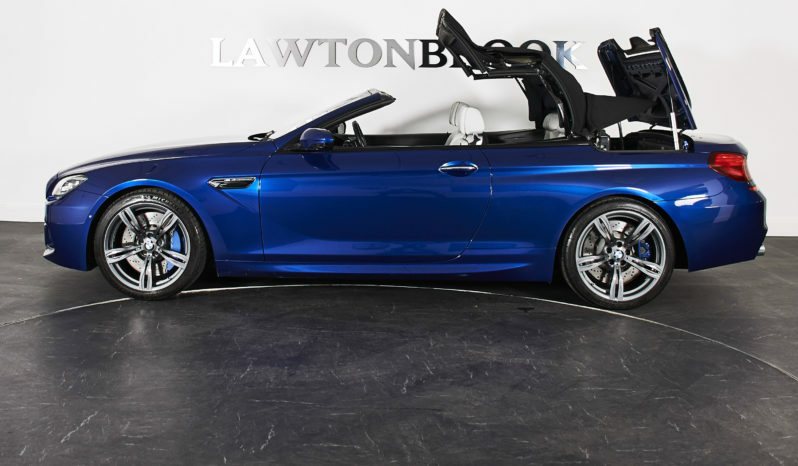 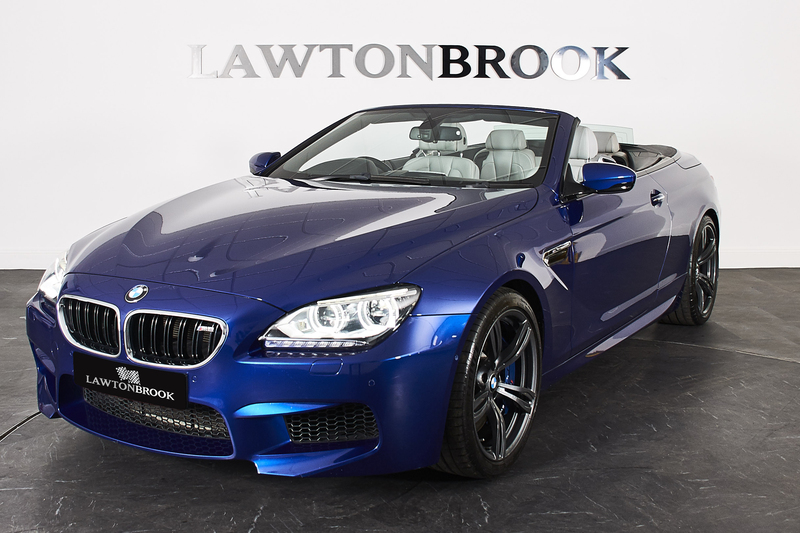 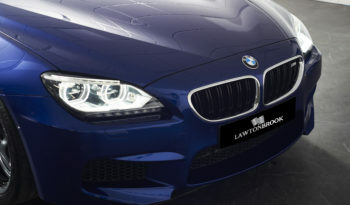 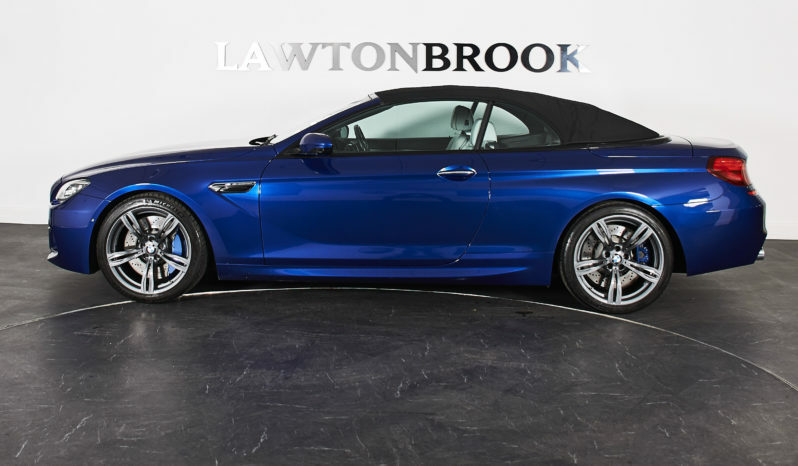 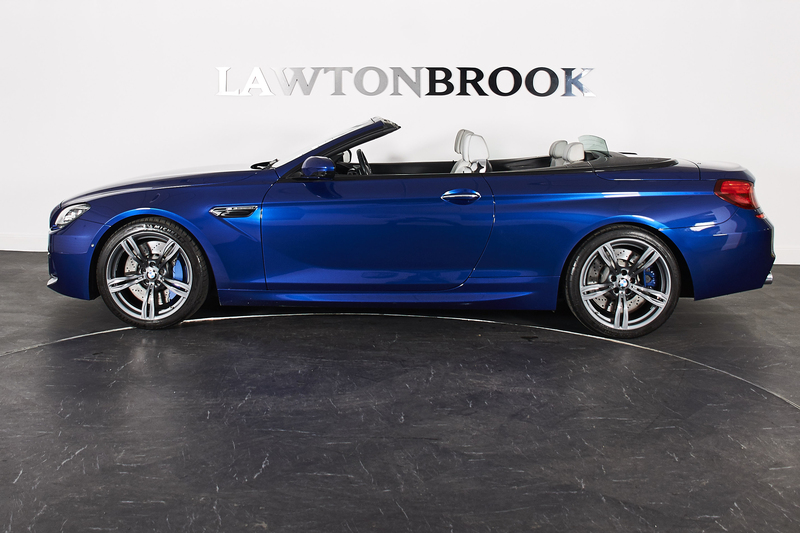 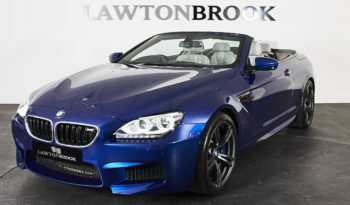 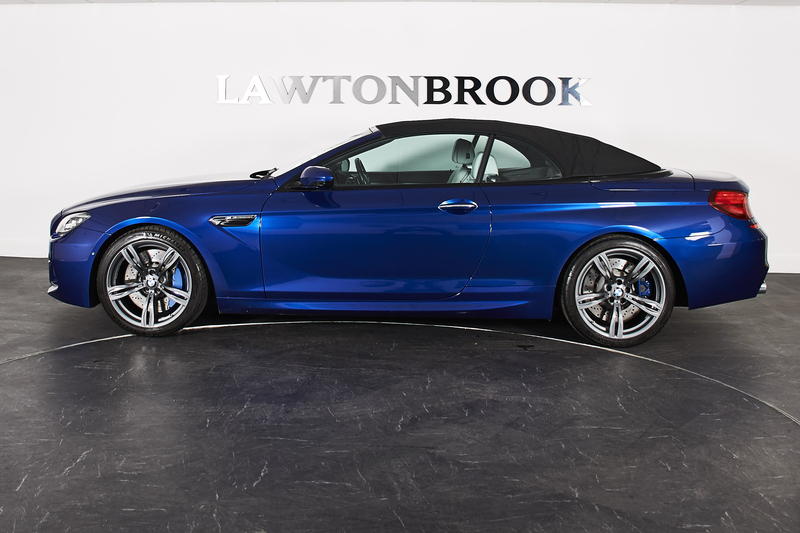 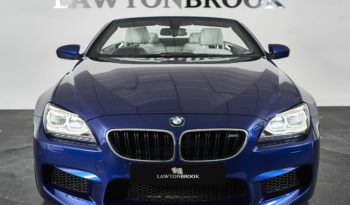 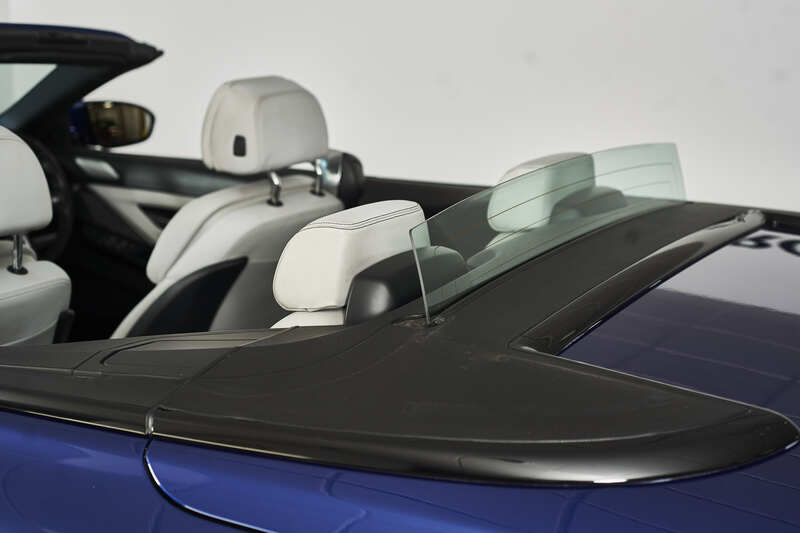 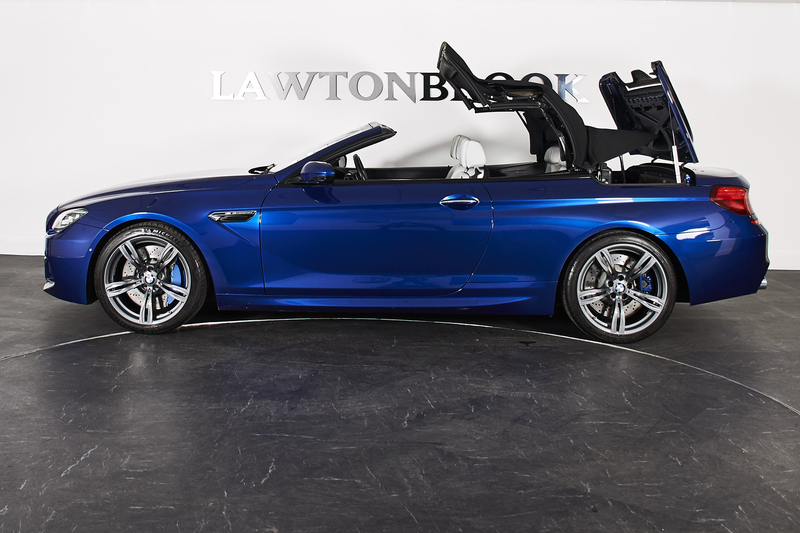 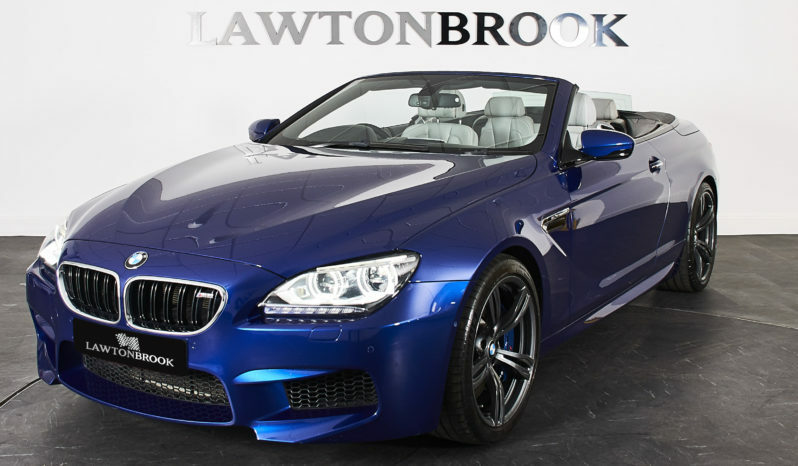 We are proud to present to market this stunning M6 Convertible just in time for the sun. 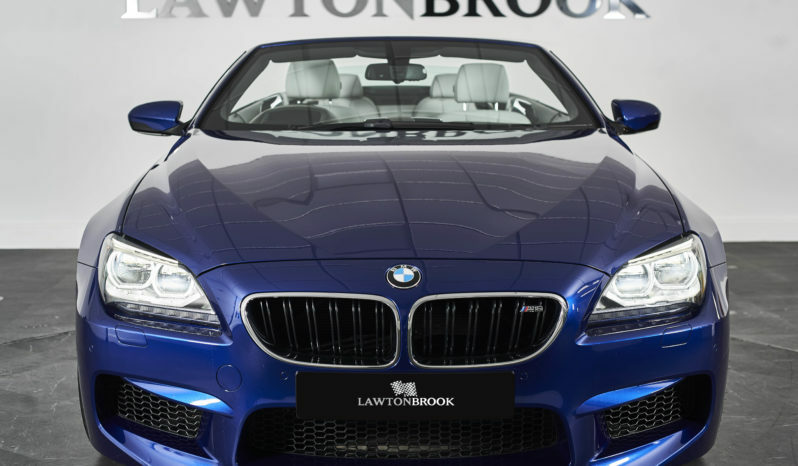 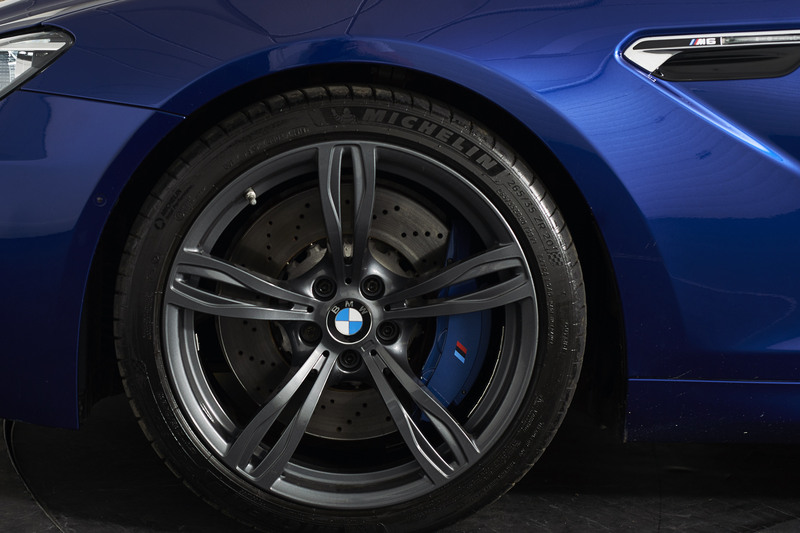 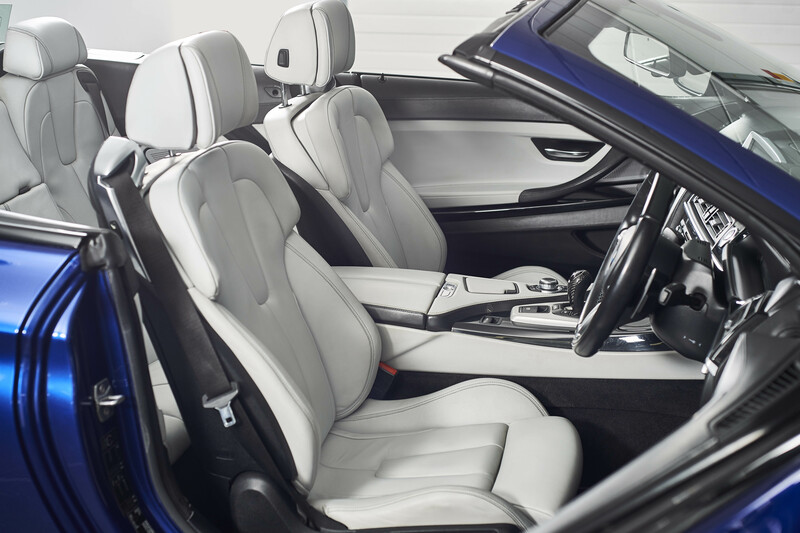 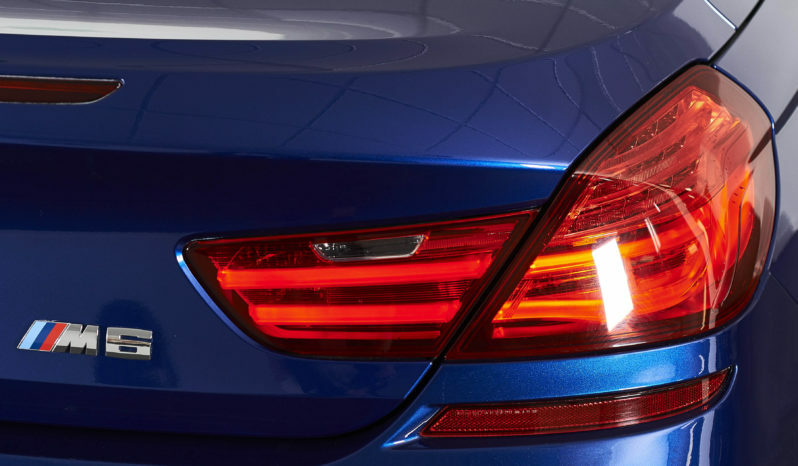 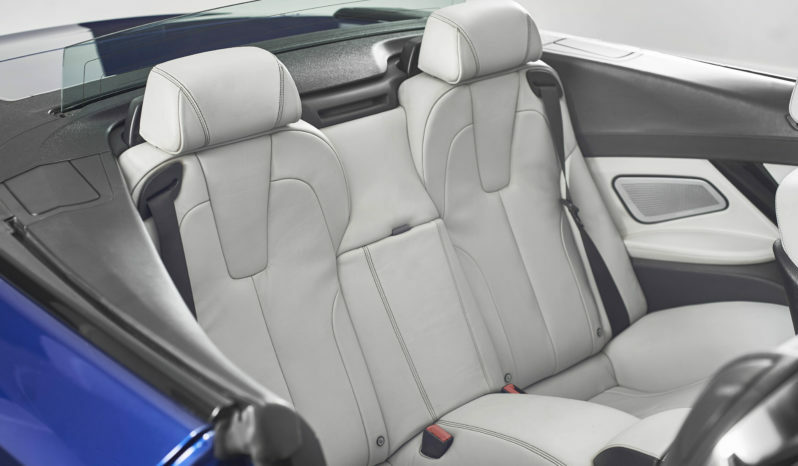 This particular example has an amazing road presence presented in our opinion the best colour combination of San Marino Blue Metallic with Silverstone Full Merino Leather. 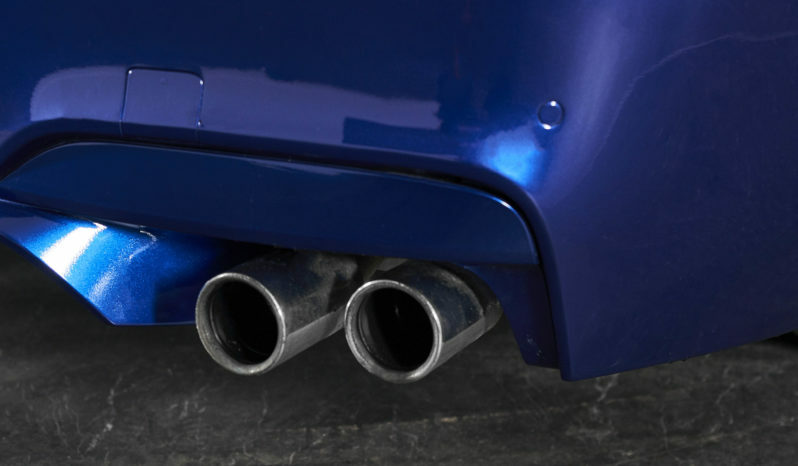 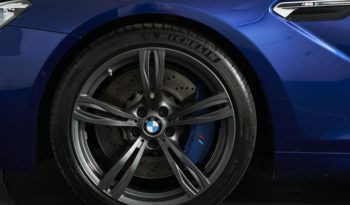 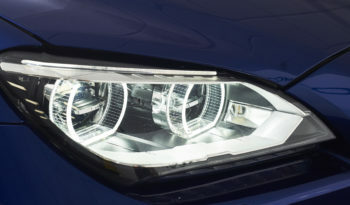 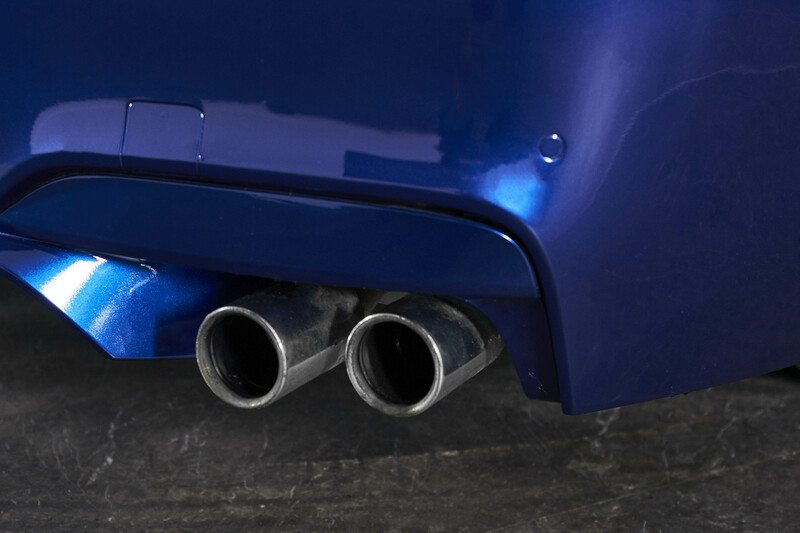 To complete the look it also benefits from the upgraded 20″ M Double-spoke Alloy wheels. 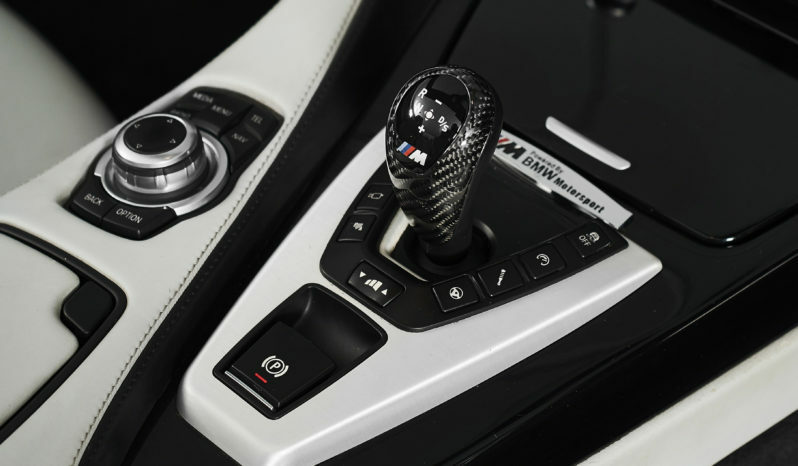 When it comes to the equipment list this car is seriously impressive. 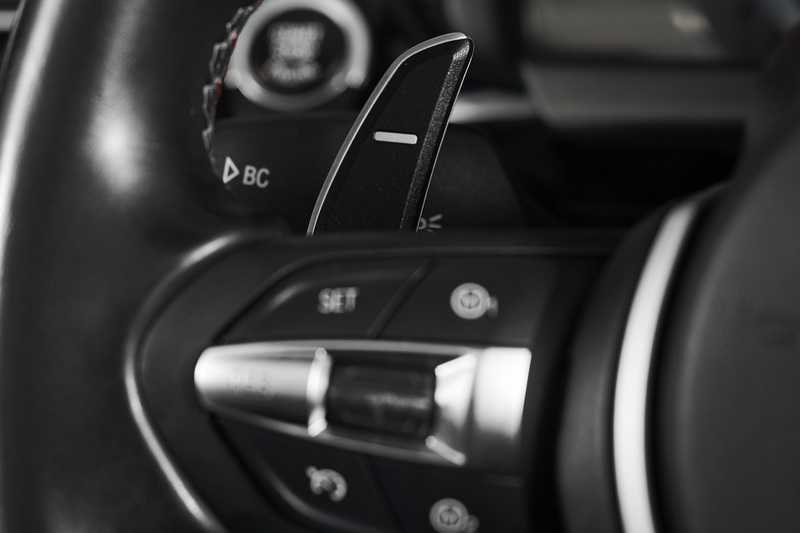 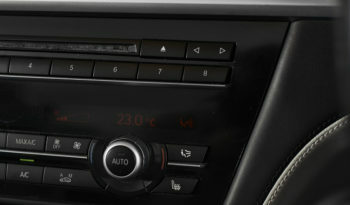 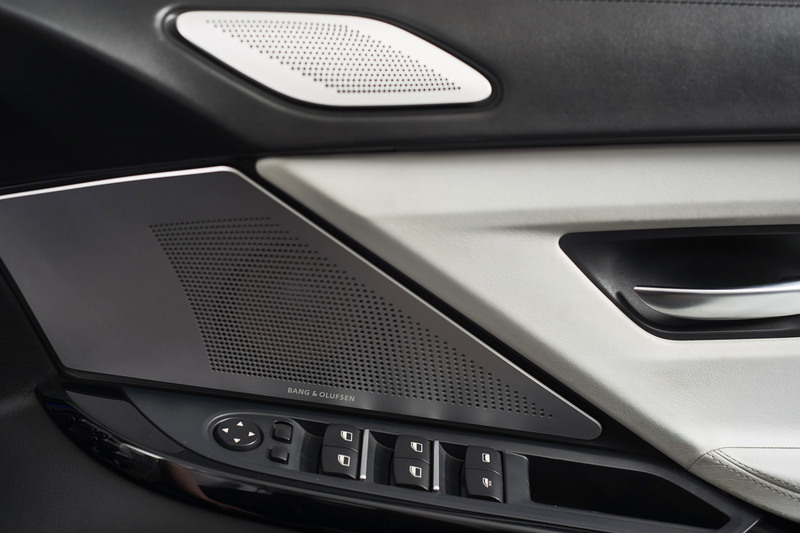 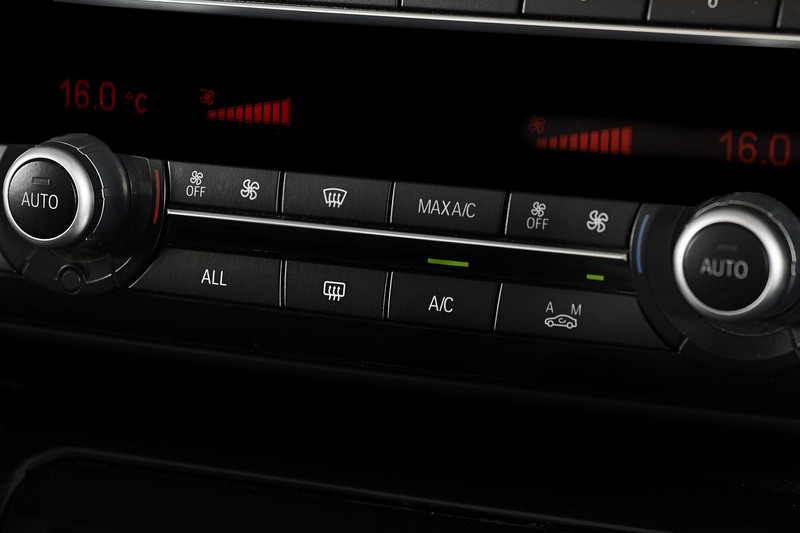 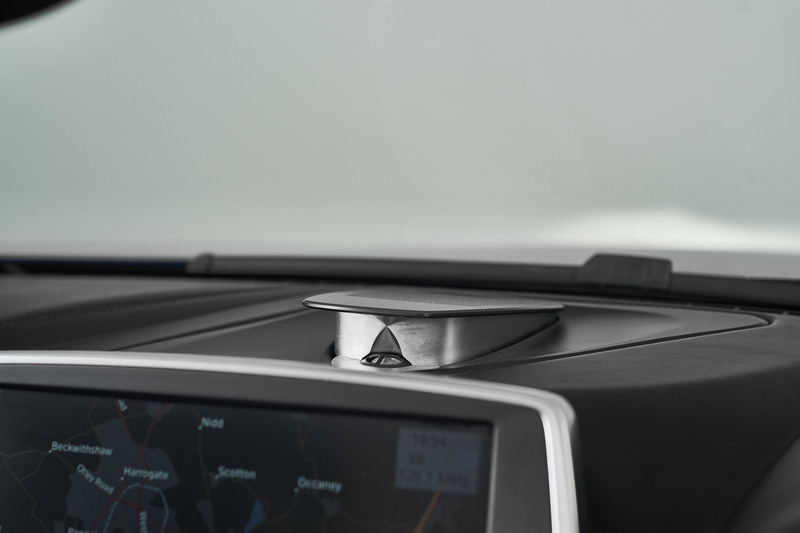 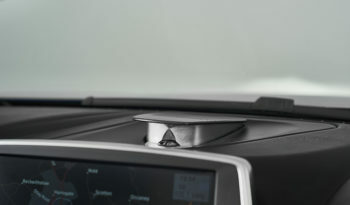 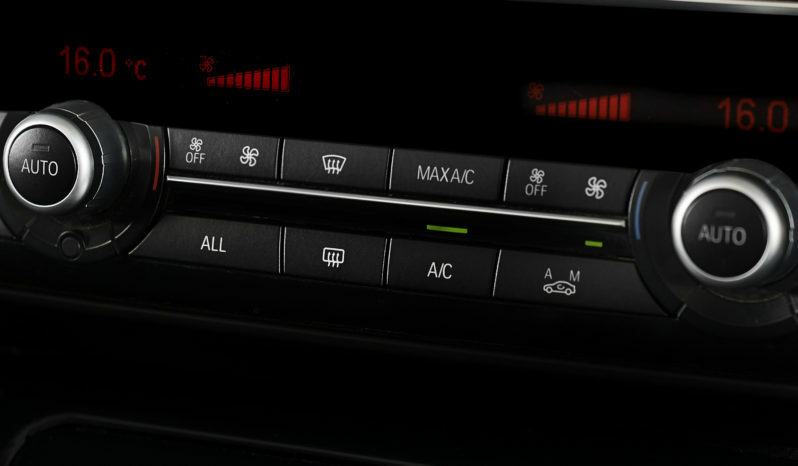 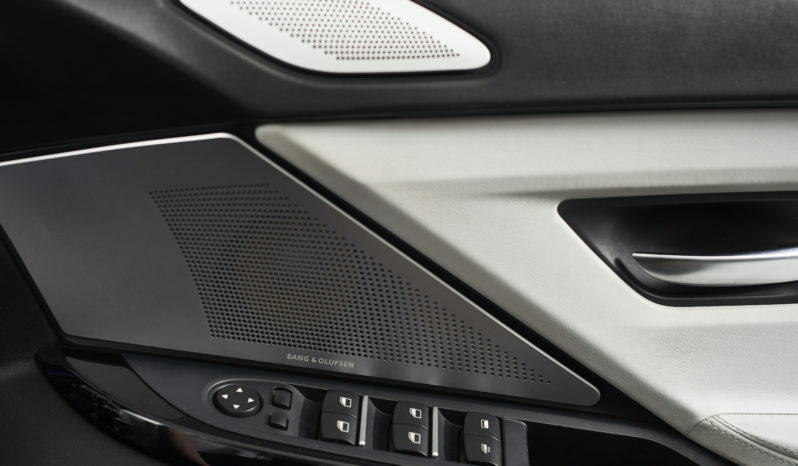 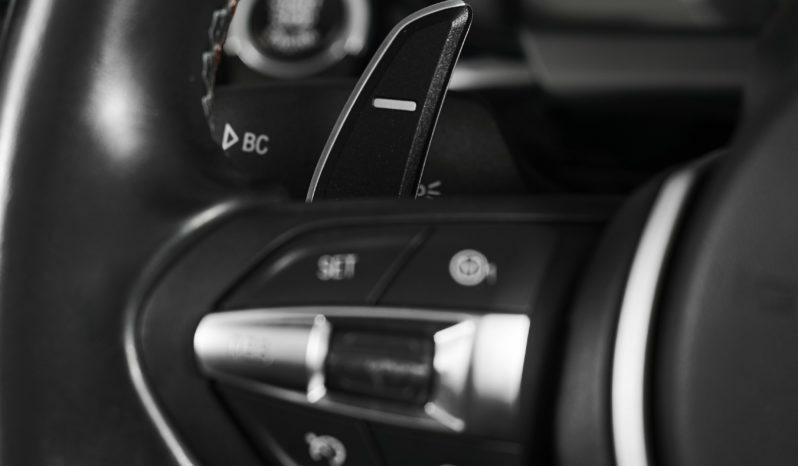 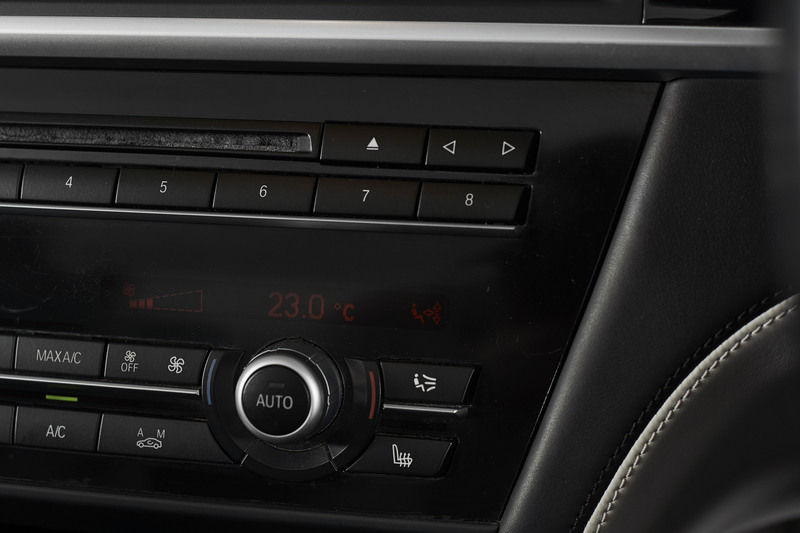 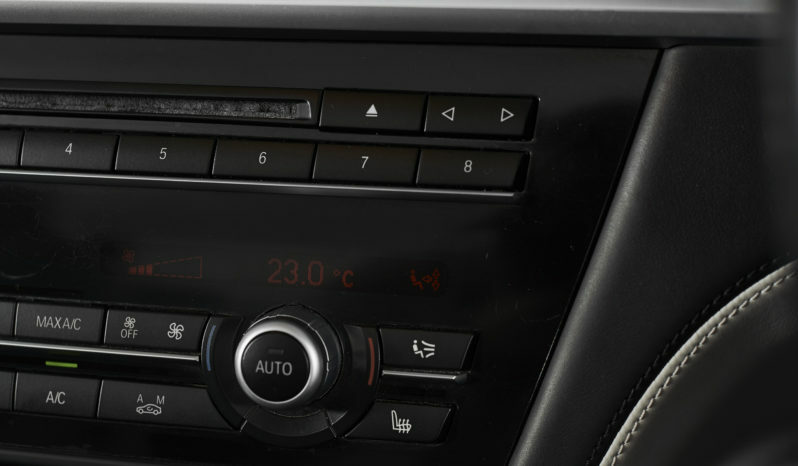 To compliment the Professional Navigation and Bluetooth is the rare and expensive upgrade of the B&O Advanced audio system which sounds incredible. 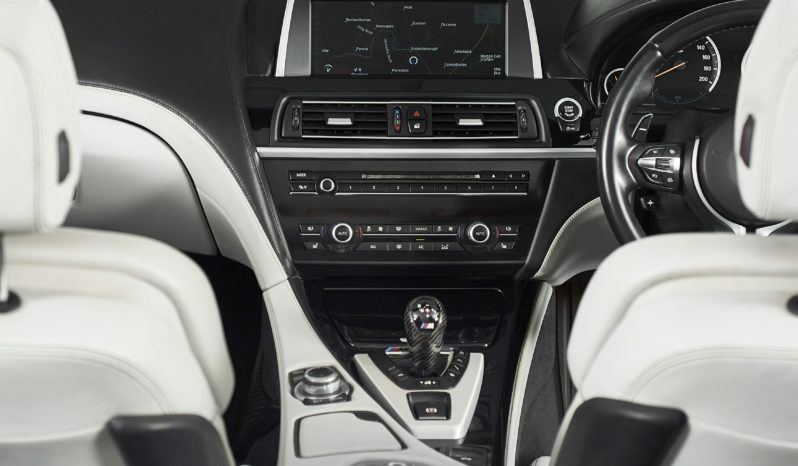 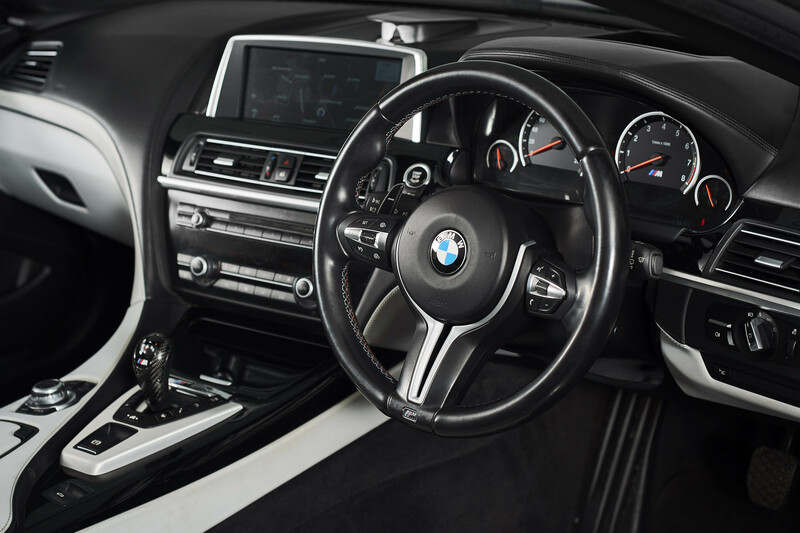 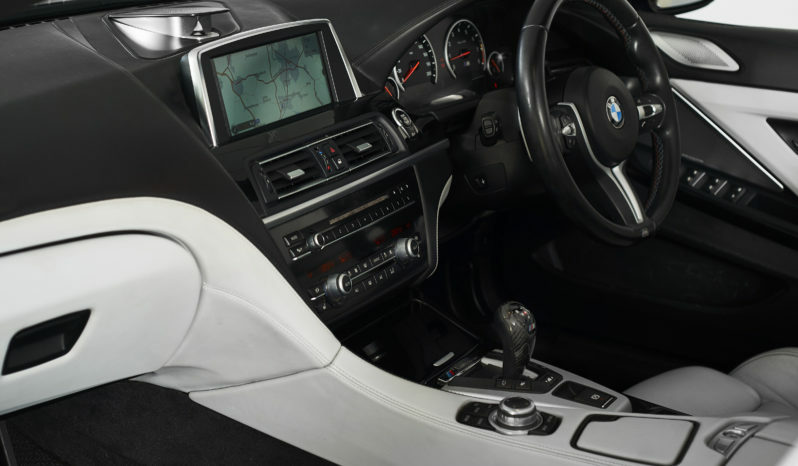 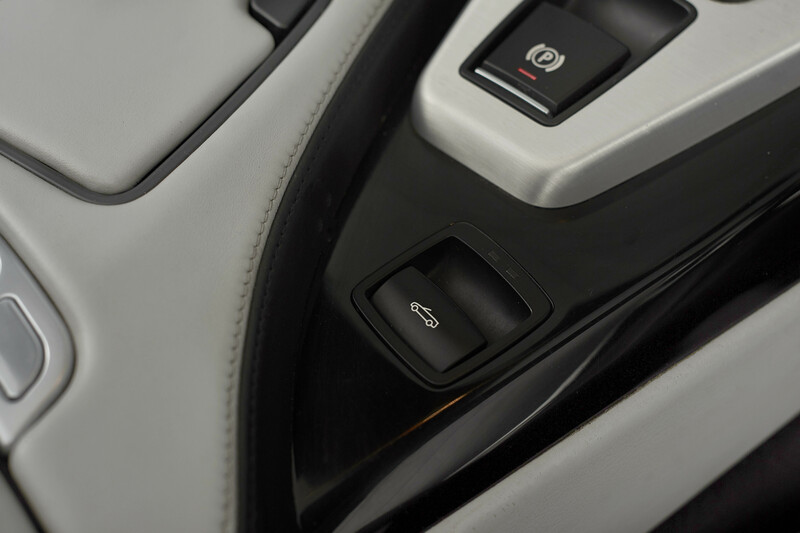 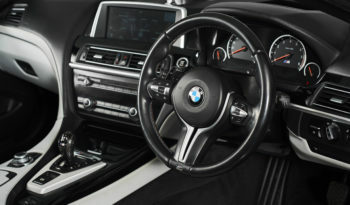 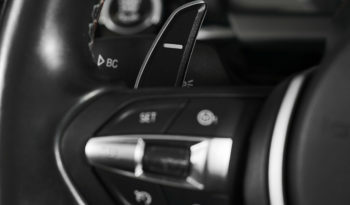 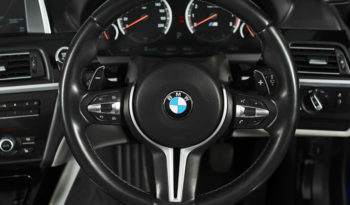 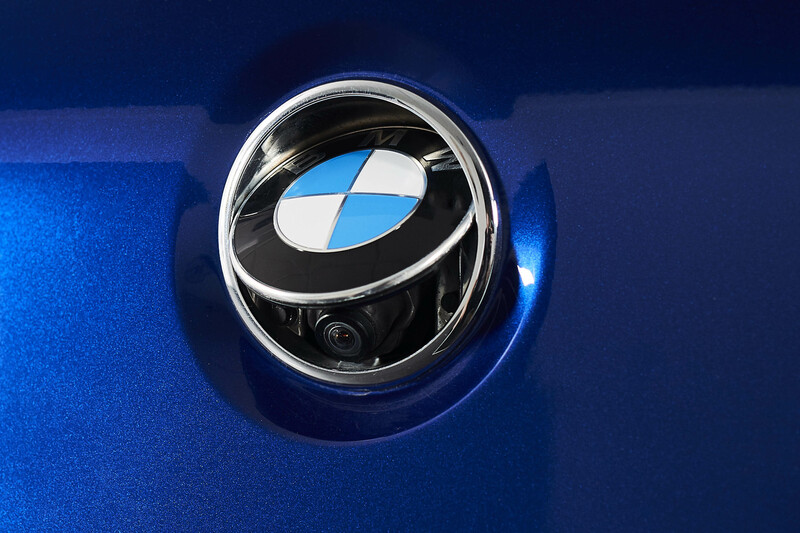 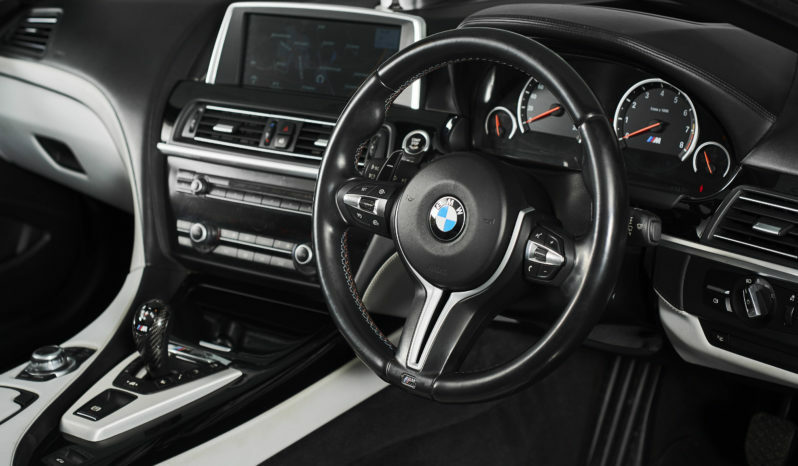 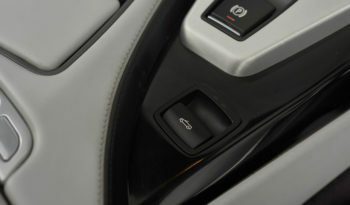 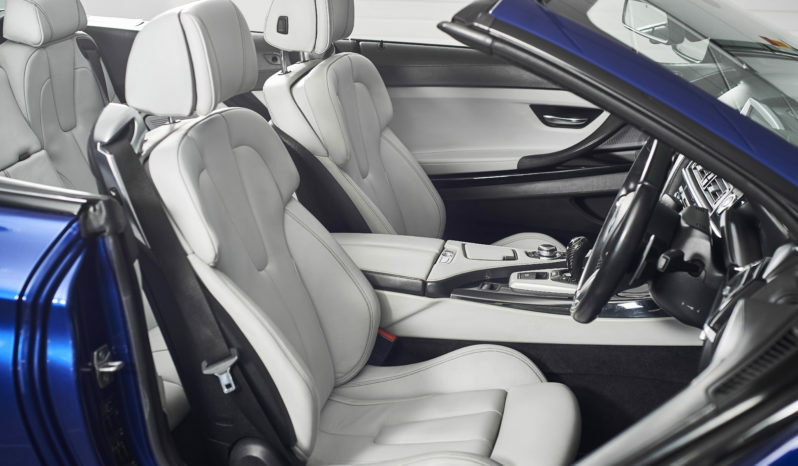 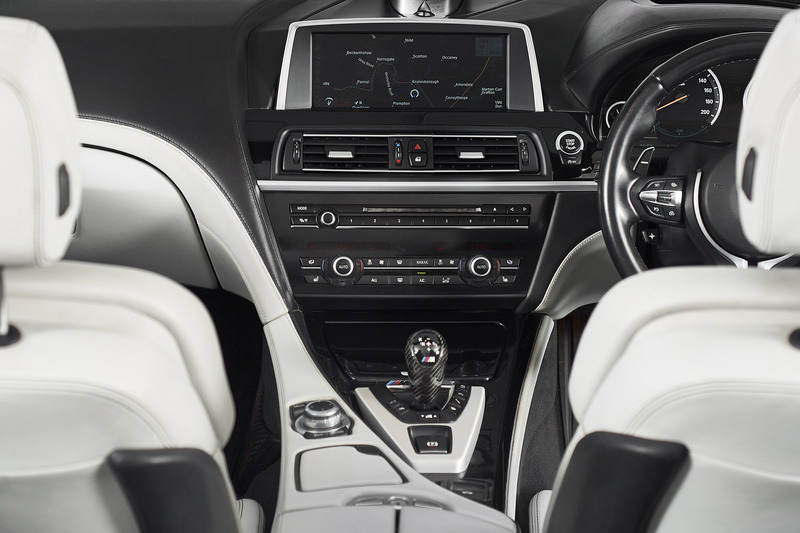 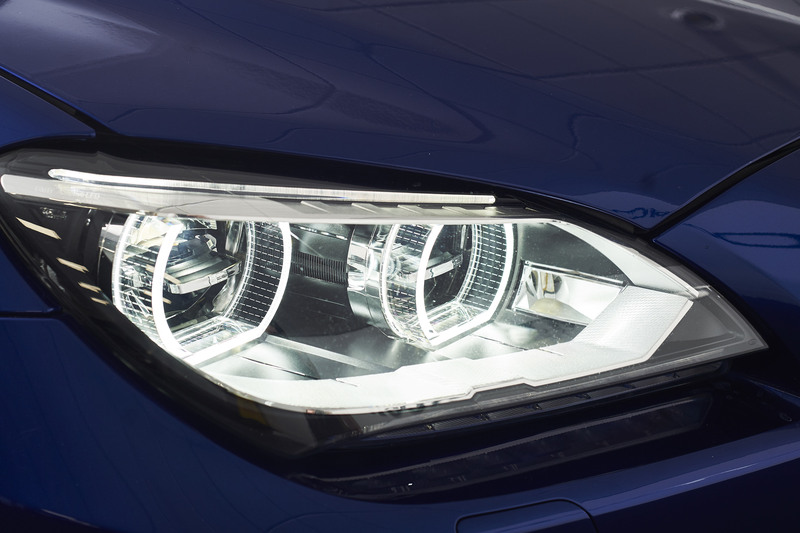 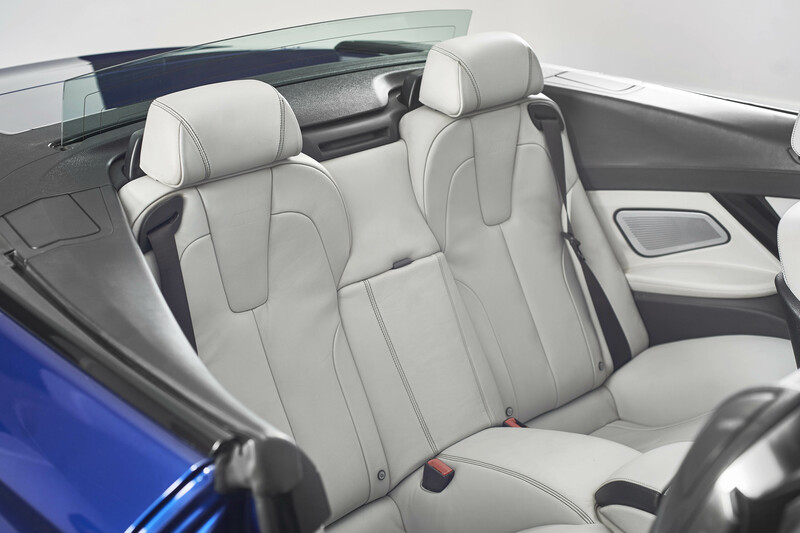 Other specification highlights include the TV function, Soft close doors and M Sport multi-function seats with driver memory. 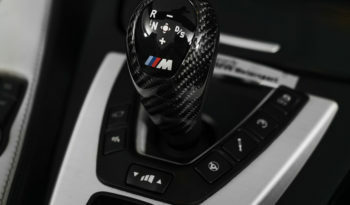 The list of toys is impressive and so is the performance. 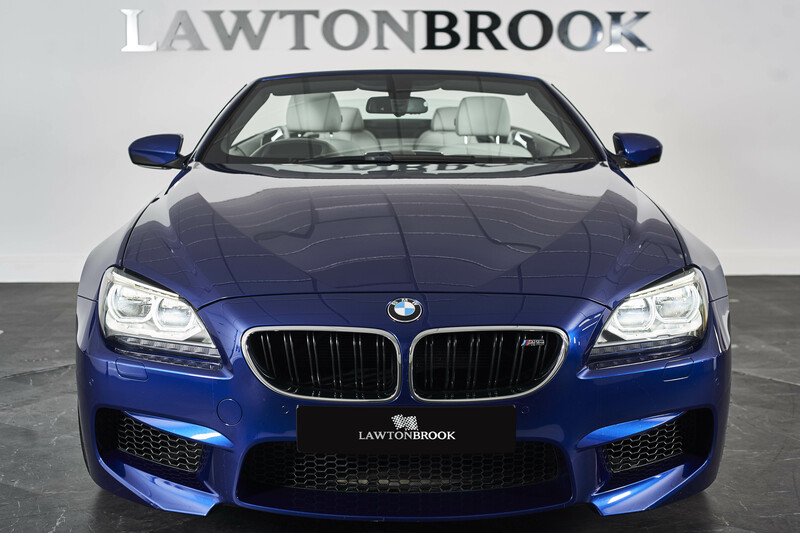 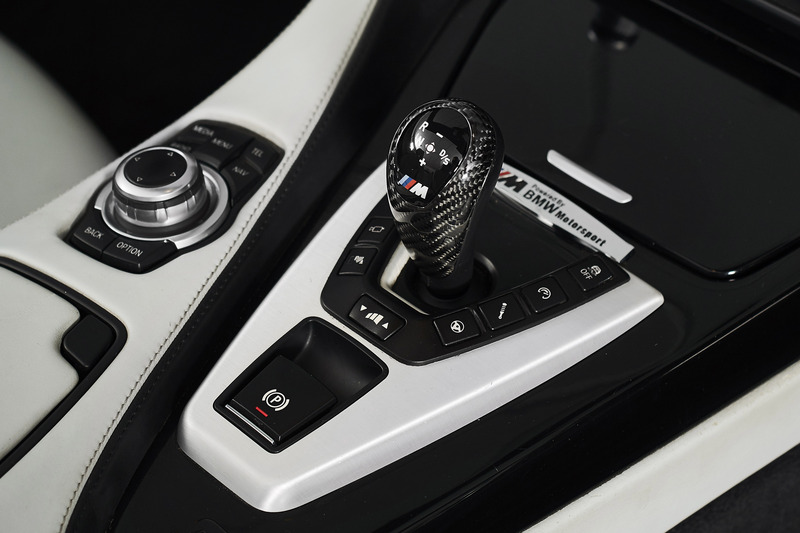 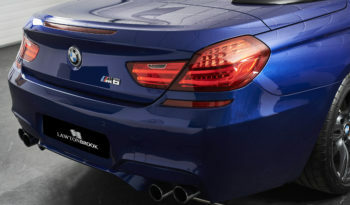 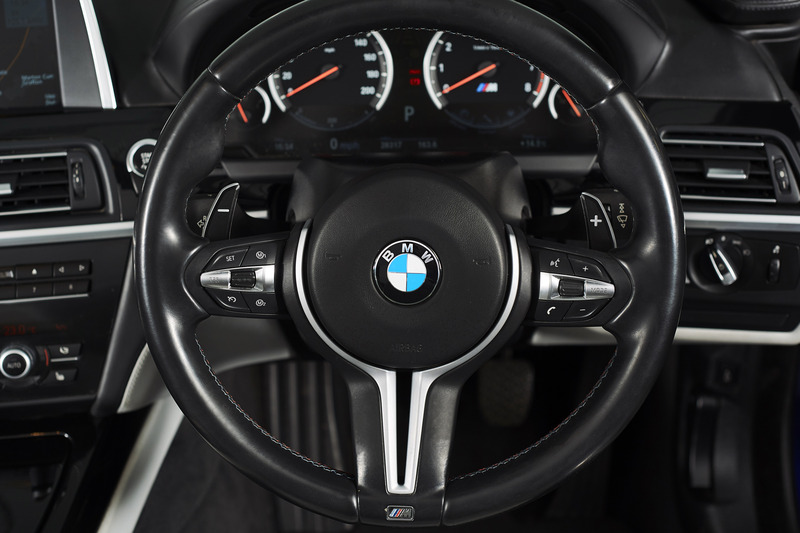 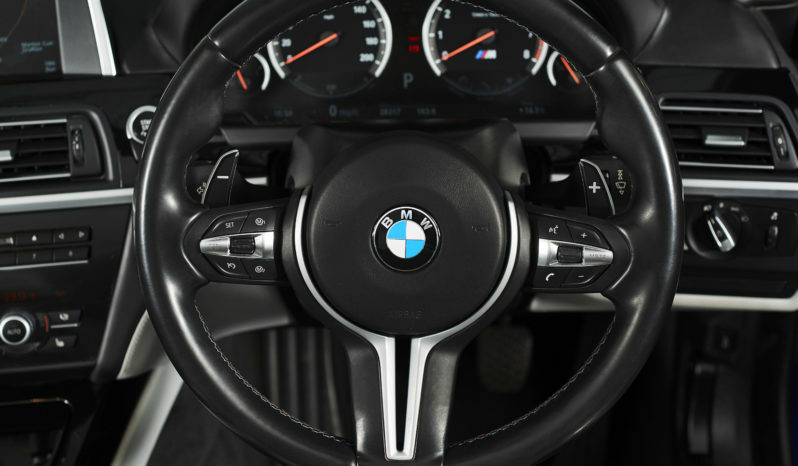 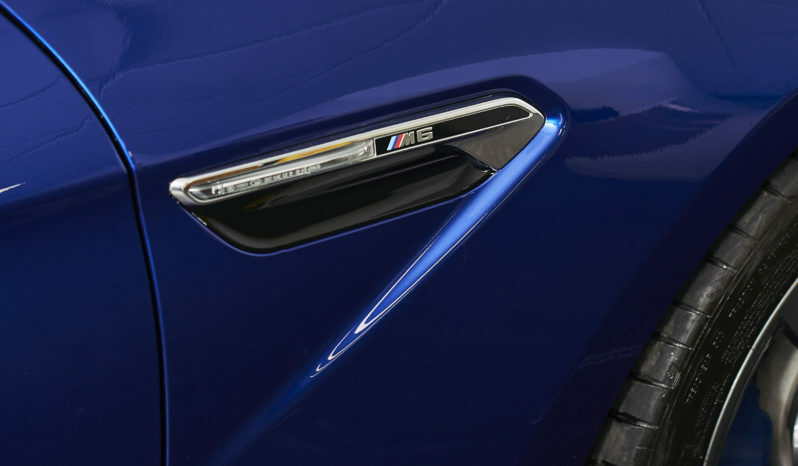 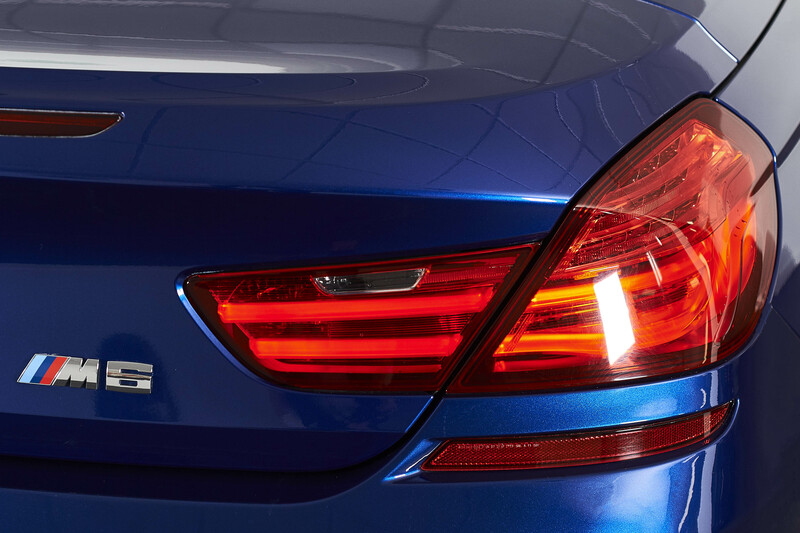 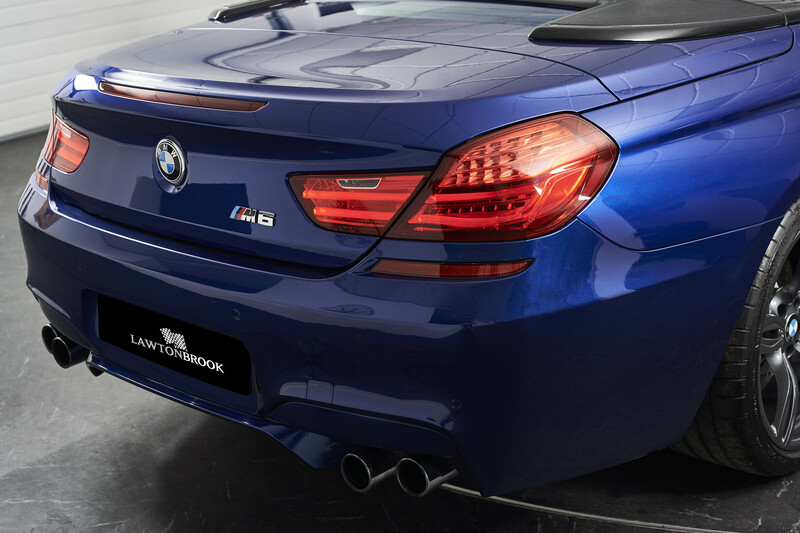 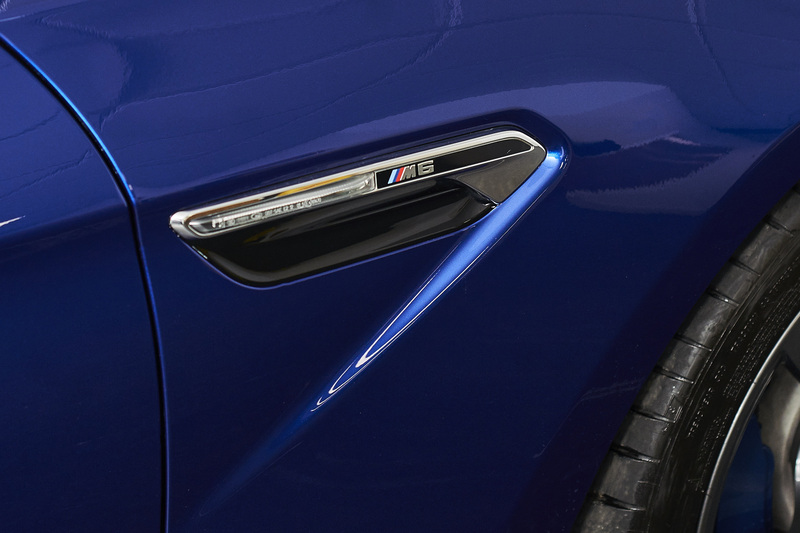 Equipped with a 4.4 Litre V8 M Twin Power Turbo, The M6 will take you from 0-60 in 4.2 seconds, which feels great with the roof down. 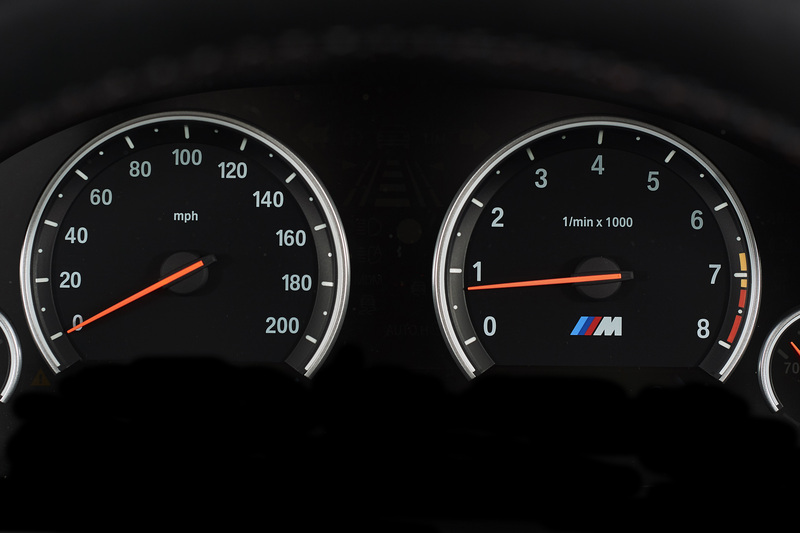 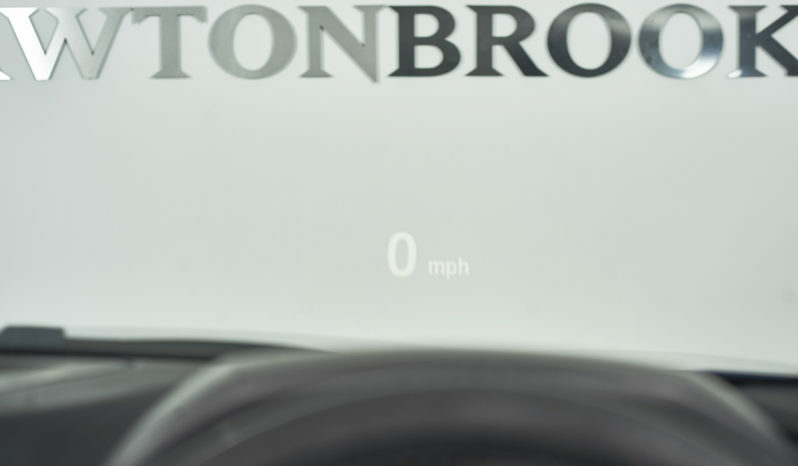 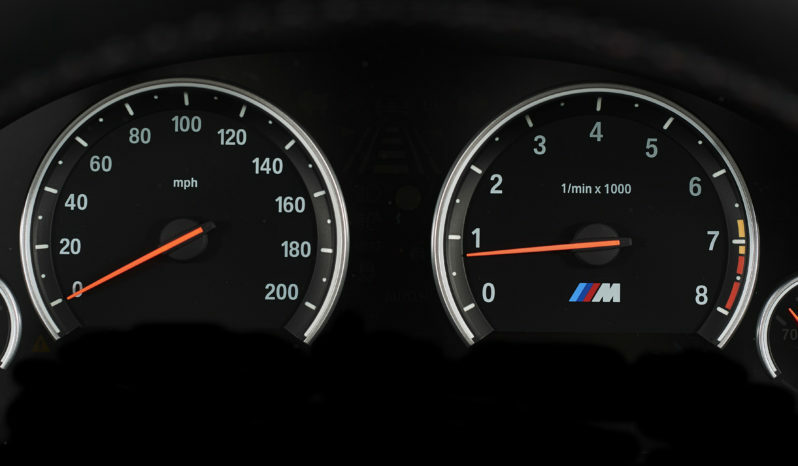 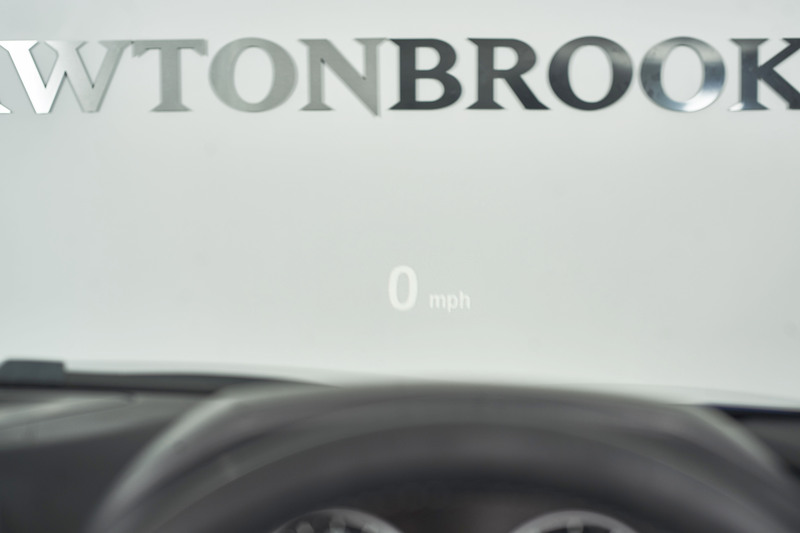 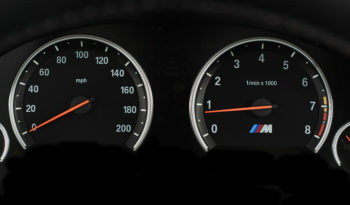 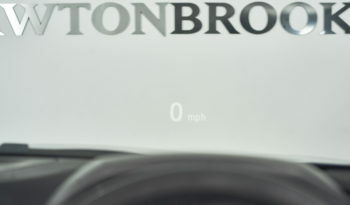 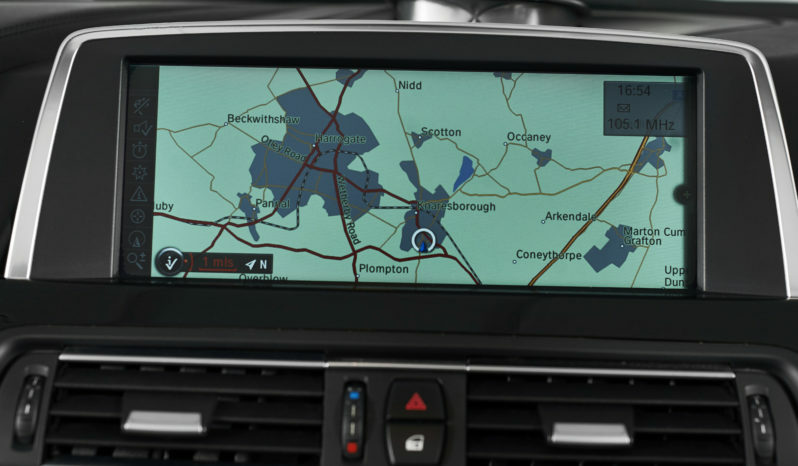 Switch the head-up display to M-Vision and away you go. 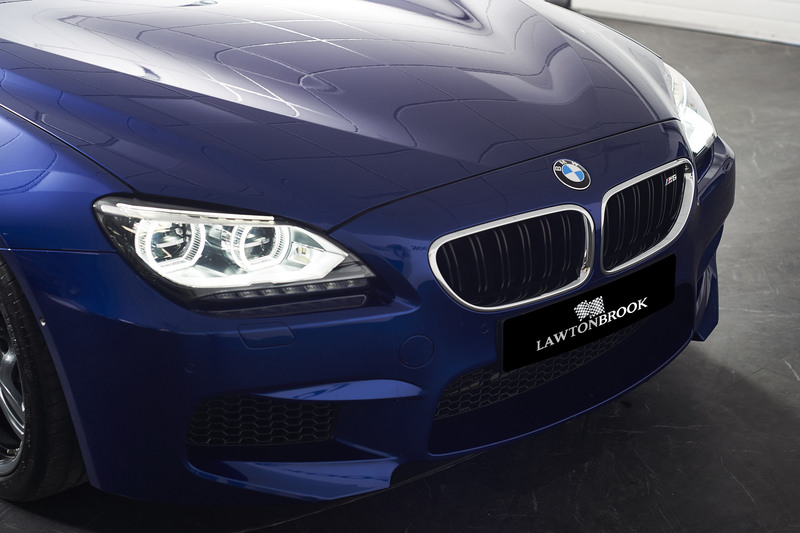 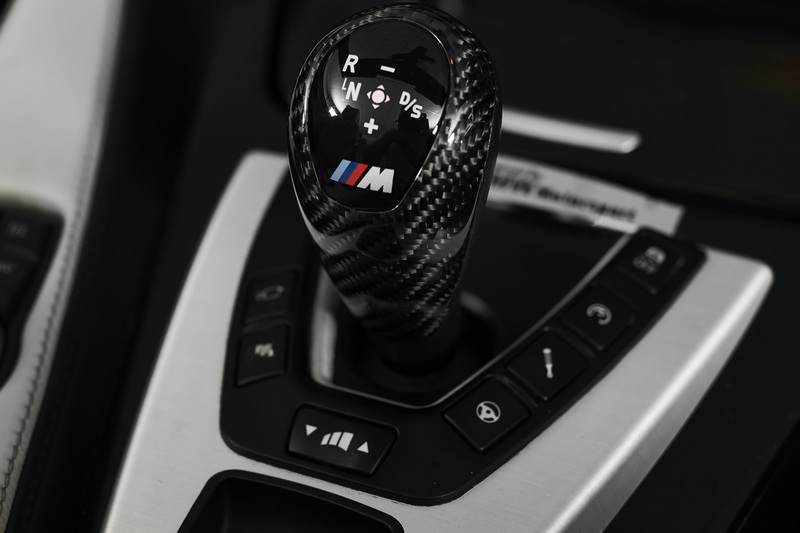 Coupled with the stunning looks and outstanding condition of this car is the full BMW service history the car comes with also benefitting from a fresh BMW service before the new owner drives it away.